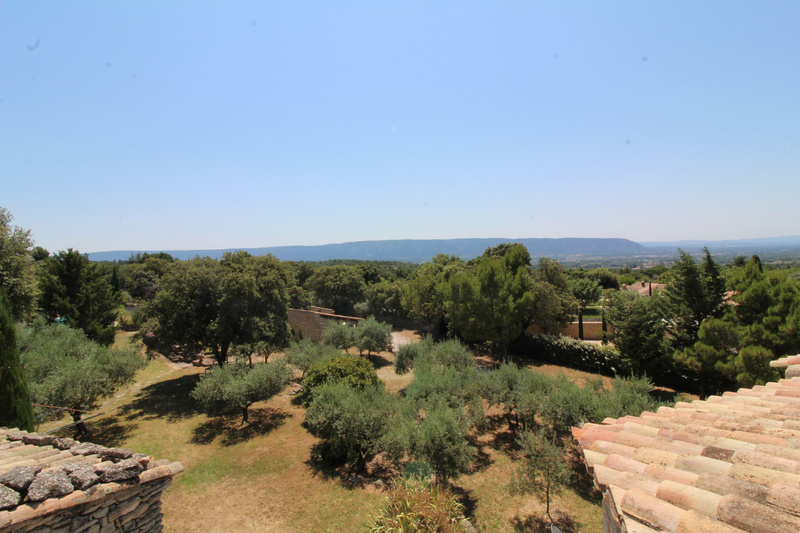 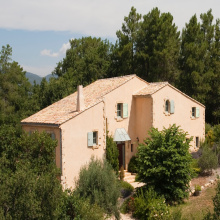 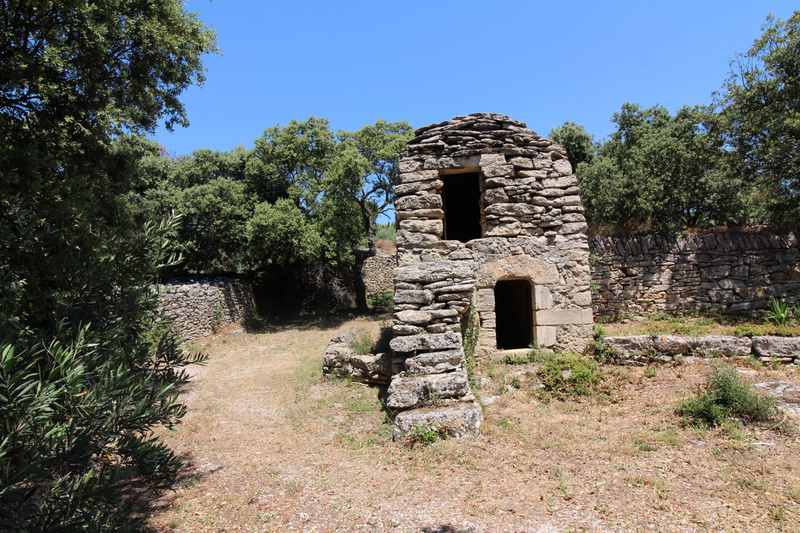 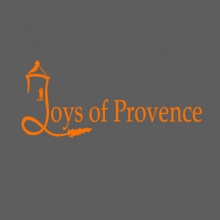 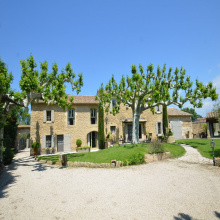 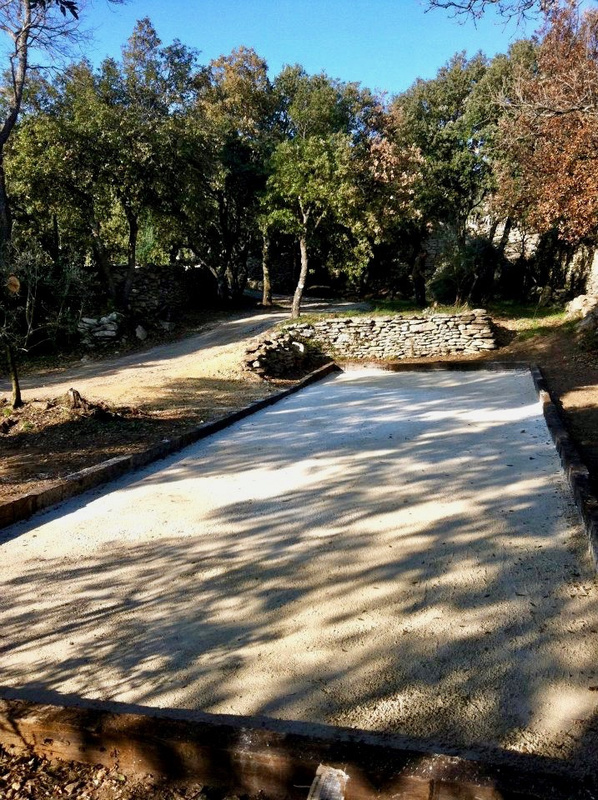 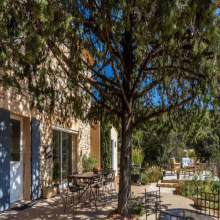 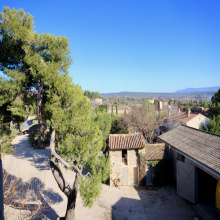 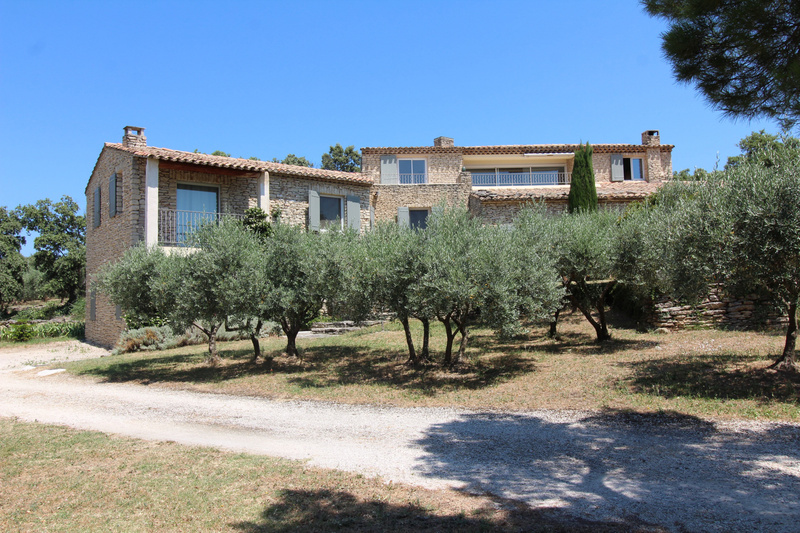 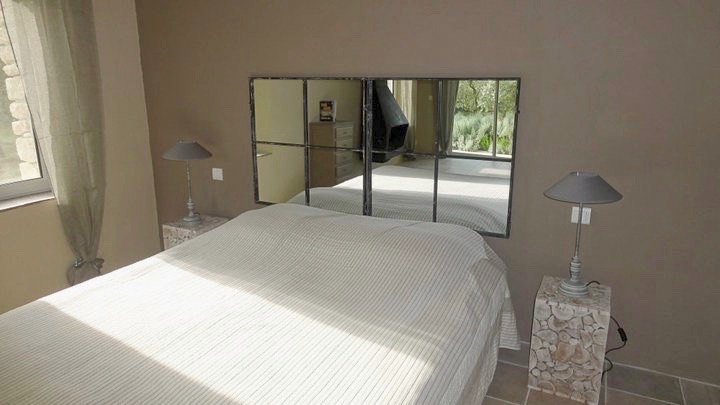 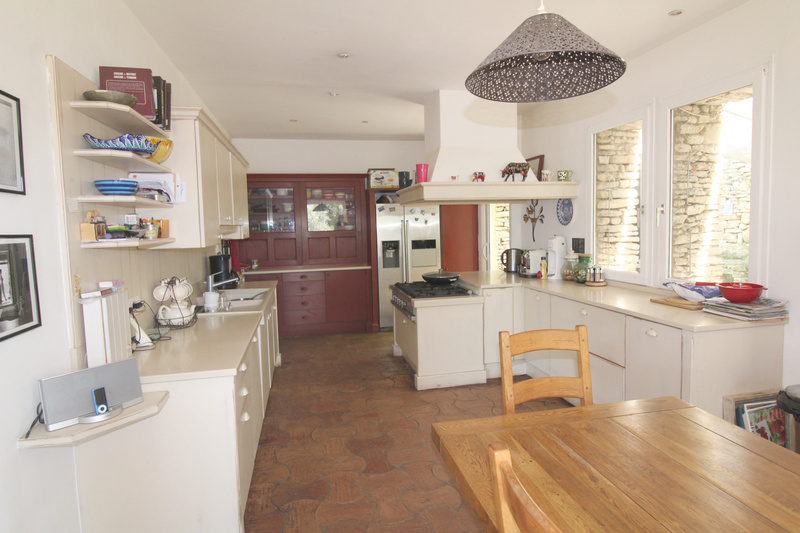 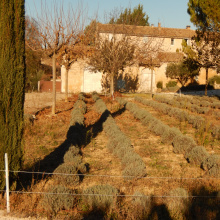 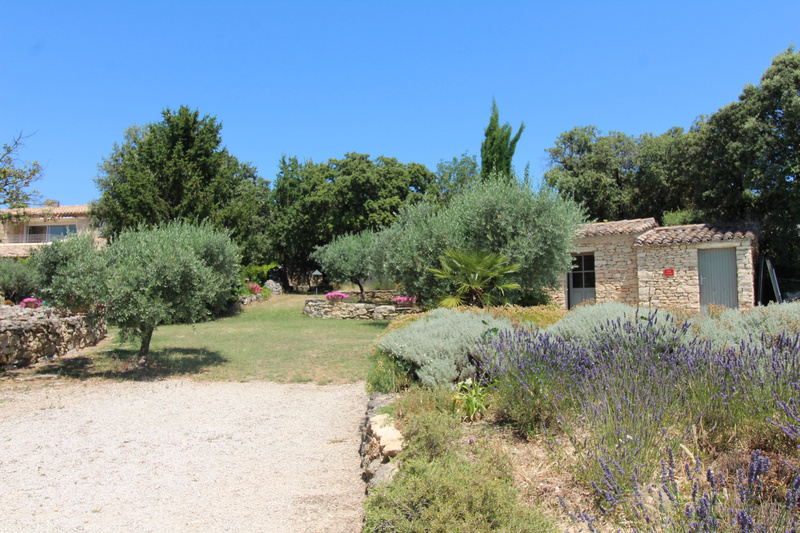 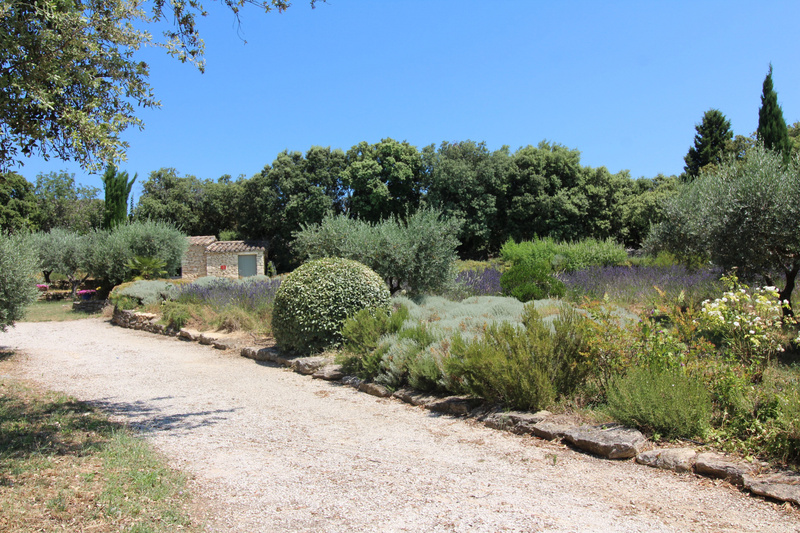 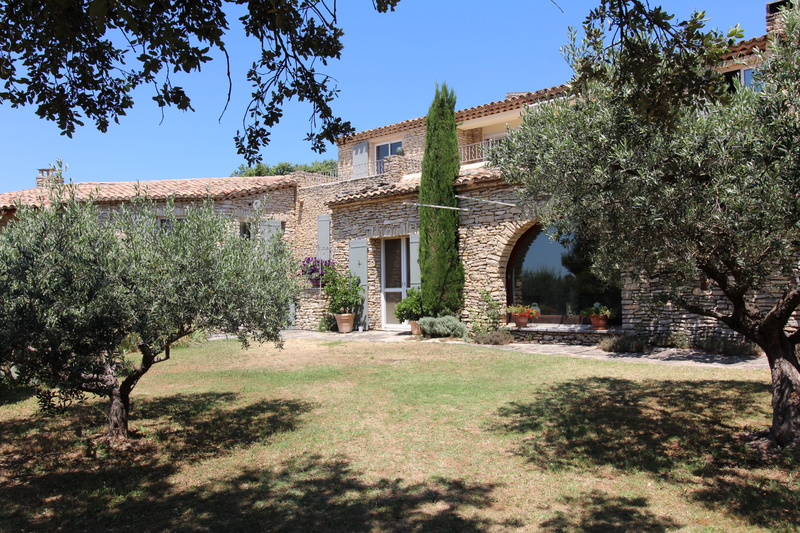 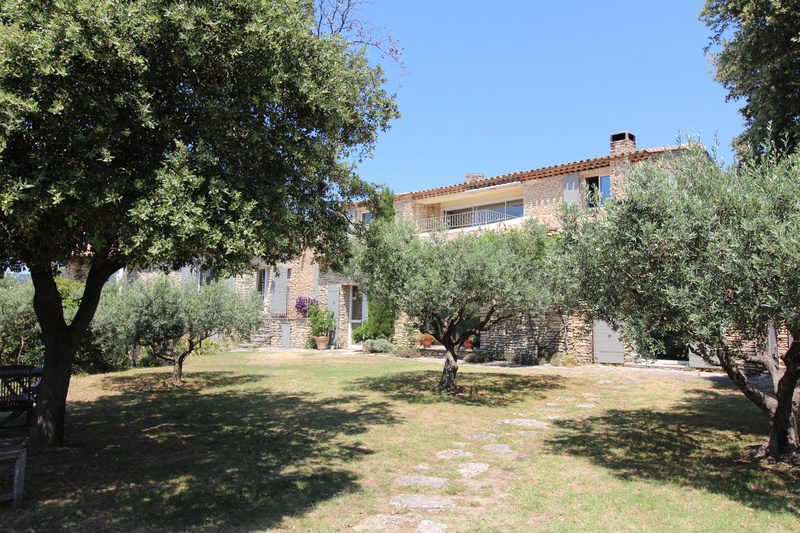 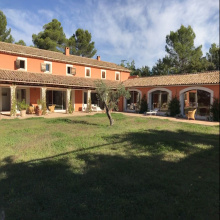 For Sale - Luberon - in the village of Gordes - The Agency Joys of Provence offers a beautiful stone property near the village center, 13 rooms. 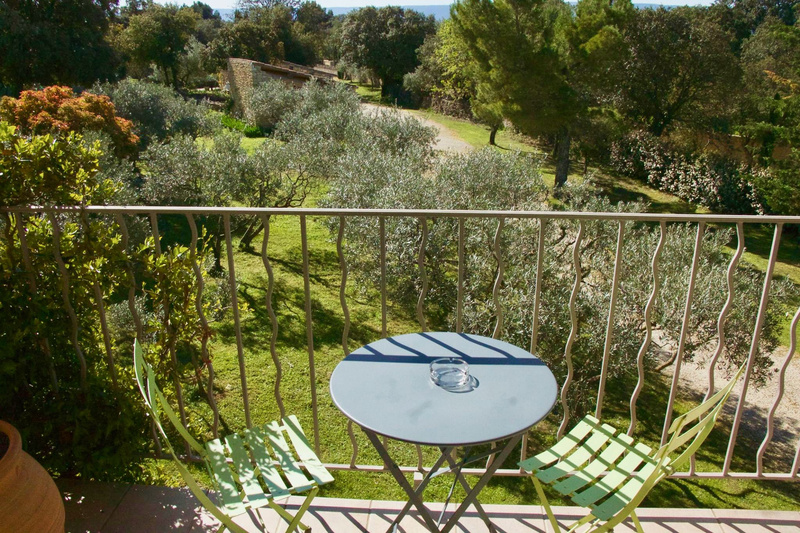 In a lush environnement, facing south, the property has many panoramic terraces, garage, awning, 2 bories, workshop, sauna / shower, 12x6 pool. 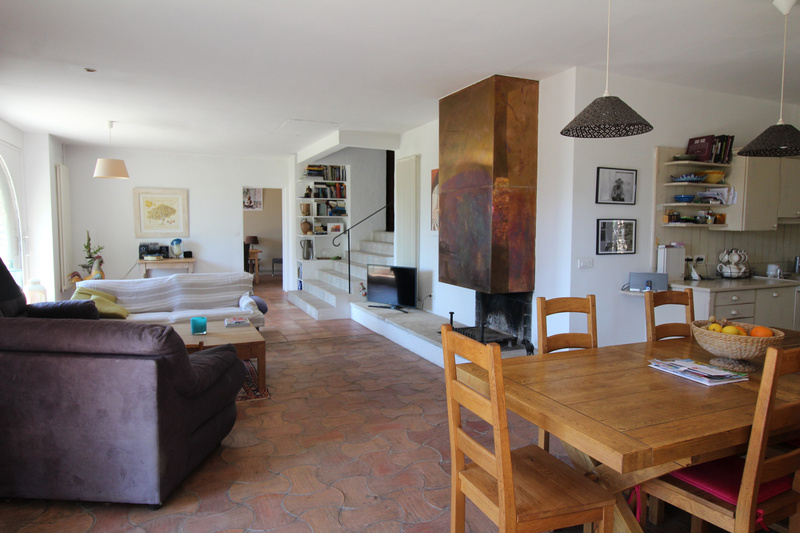 On Garden level: beautiful living room with fireplace and open kitchen of 60 sqm, dining room, pantry, workshop, laundry room. 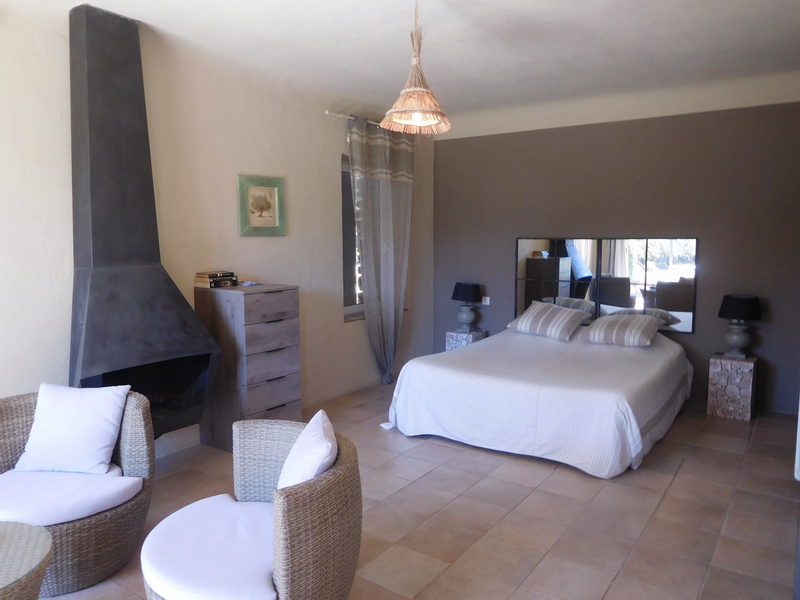 On 1/2 landing 1 bedroom with shower room / WC, 2 bedrooms with bathroom / WC, 1 further bedroom with shower room / WC and balcony. 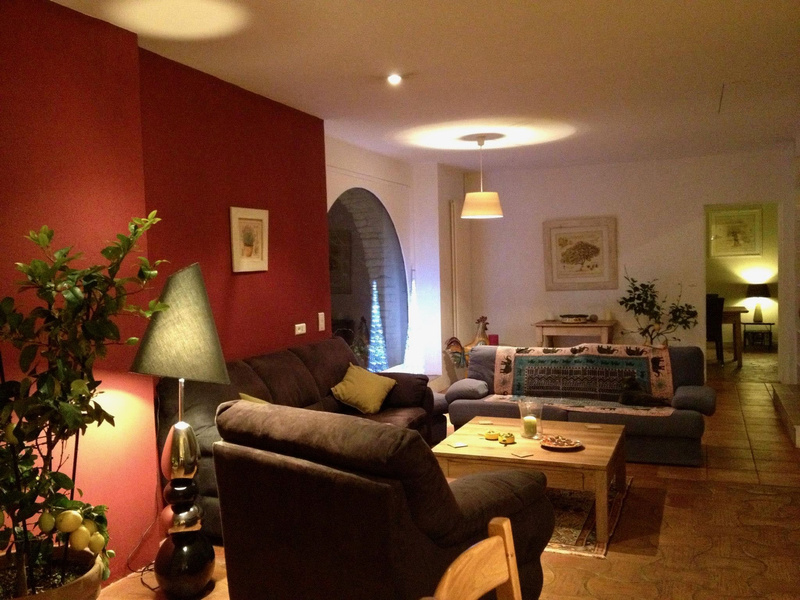 Street Level: 1 bedroom of 29 sqm with bathroom and private terrace, kitchen and cellar; 1st floor: living room of 40 sqm with library, office, parental suite of 24 sqm with dressing room, bathroom / WC and panoramic terrace.